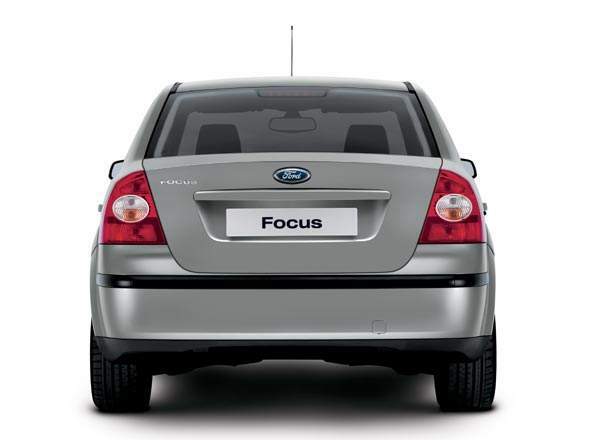 I remember the previous Focus was launched back in 1999. 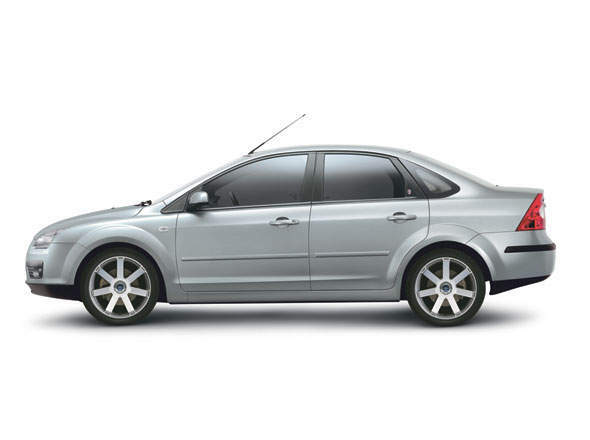 It won a grand total of 78 automotive awards and was brought into Malaysia by Ford Malaysia in CBU form. I first saw the hot hatch outside my secondary school and it was serious drool material. Looked really good. 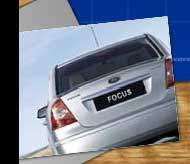 Right now Ford Malaysia is going to bring in the new 2nd generation Ford Focus and it looks like it will come in a sedan form factor. They’ve already launched a pretty interesting teaser page for the new car. 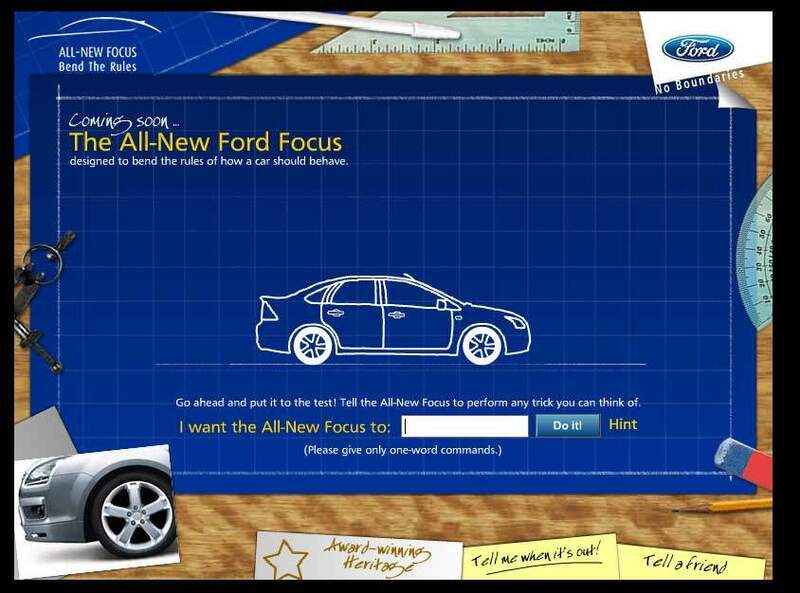 The main page focuses on the Focus, and a text field below it. Along the lines of the theme of ‘bending the rules’ of how a car should behave, you can enter what you want the car to do like the subservient chicken promo by Burger King which was quite hot a few months ago. However this is not a video but a flash application. I tried keywords like jump and wheelspin and they worked! You can click the hint button for hints on what verbs work. 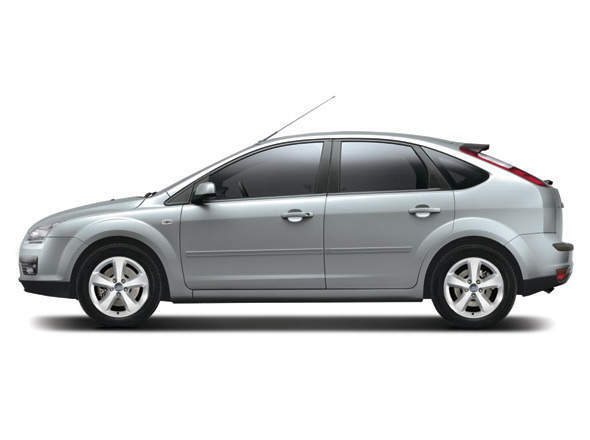 This 2nd generation Ford Focus shares the same common platform with the Mazda 3 and the Volvo S40/V50 so expect somewhat the same excellent driving characteristics as the other two brothers the car has. 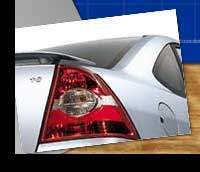 The car is likely to be positioned as a driver’s car, not cutting into the family car segment which the Lynx Ghia serves. Nice headlamps. Lancer-style triangle rear lamps which have been proven to work. Check out the Ford New Focus teaser page here! 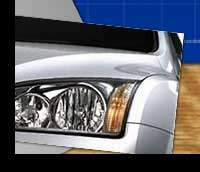 But if you want to view the full car, photos are already available all around the internet. 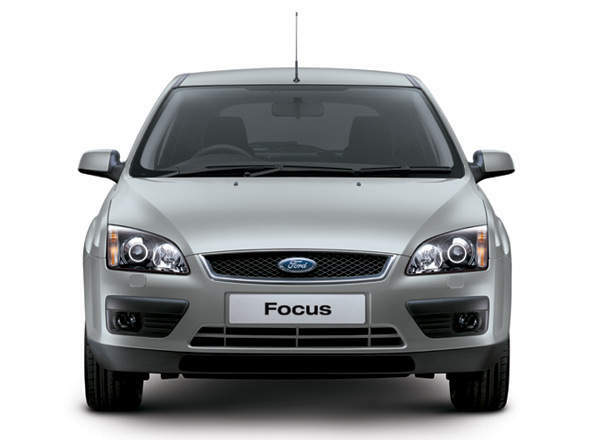 The new Ford Focus has 4 bodystyles, which are sedan, wagon, 3-door hatch and 5-door hatch. 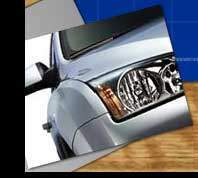 You can click any of the thumbnails for a bigger version of the photo. A very sharp looking front if you look at it from far. 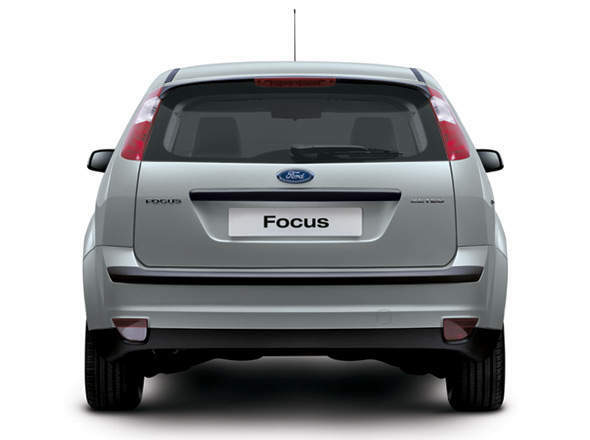 You won’t notice the roundness of the nose of the car from this angle. It reminds me of the Chevy Optra a bit. Well, that’s continental styling for you! These are side profiles of the 3-door hatch and the 5-door hatch. 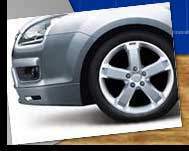 These can be likened to the S40/V50 I guess… sedan and wagon. Check out those asses! Where’s JFE8555? :P Doesn’t the back of the sedan version remind you a little of the Mercedes Benz C-Class? It does to me… but that C-class is going to be replaced soon anyway. 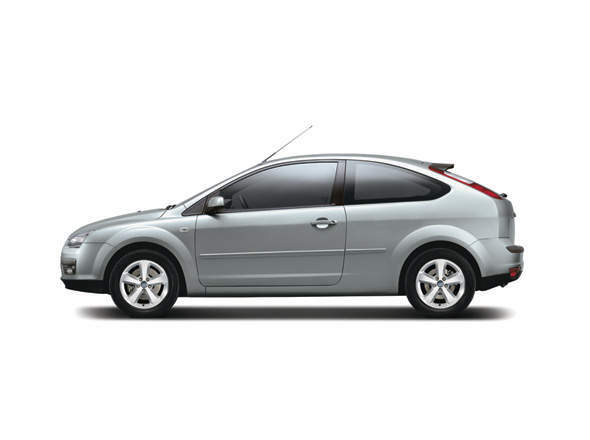 The hatch is as hot as the previous incarnation. 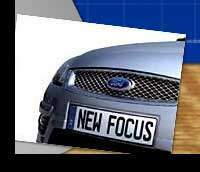 I have to say the new Focus looks a lot tamer than the previous one, and the local variation seems to be a sedan form instead of the previous hot hatch. I do not know how much it will hurt your pockets for now, or whether it will be a CKD or CBU model. Previous Post: Toyota V8 Power! Next Post: No Lotus Involvement in Proton New Engine?